Leading Manufacturer of fancy woven fabric and jacquard woven fabric from Ludhiana. With rich industry experience in this domain, we are providing a wide assortment of Fancy Woven Fabric. Offered Fancy Woven Fabric using best in class yarns and state-of-the-art processing unit. 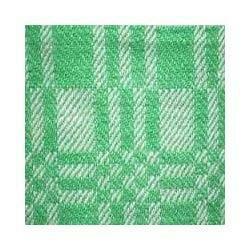 This Fancy Woven Fabric is widely used in the stitching of several designs of garments. Also, our offered Fancy Woven Fabric is available in several sizes & colors options accordingly with the customer’s demand. We are counted amongst the leading manufacturer, exporter and supplier of Jacquard Woven Fabric. These Jacquard Woven Fabric offered by us are cherished for light weight, smooth texture, colorfastness & reliability. The offered Jacquard Woven Fabric are woven under the surveillance of our ingenious professionals by utilizing the finest quality yarns. 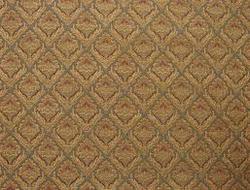 We offer these Jacquard Woven Fabric in varied sizes at market price in a committed time frame.